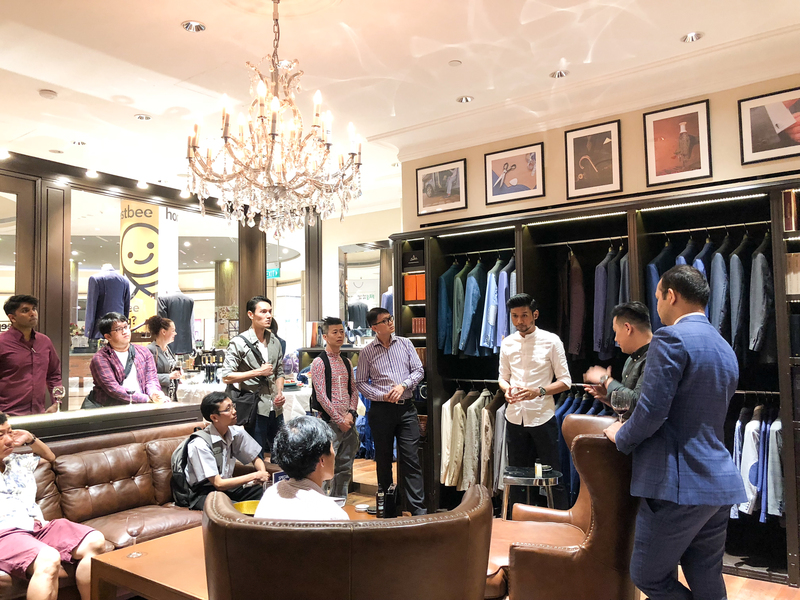 The Bespoke Club teams up with Splice Barbershop for the very first time to bring an evening of styling and grooming workshops. 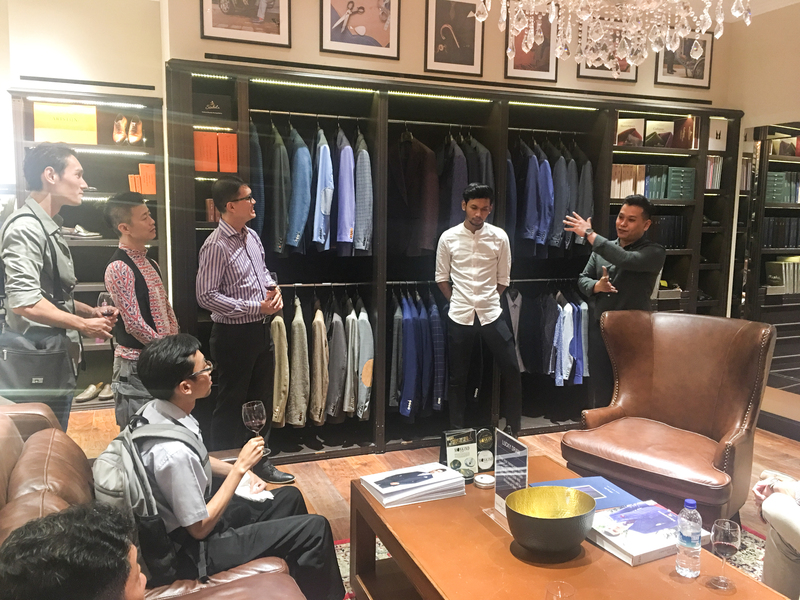 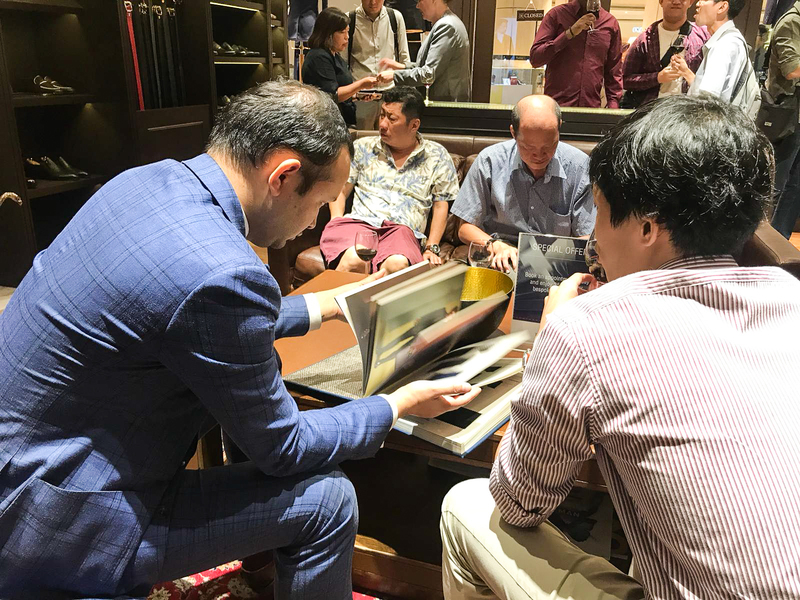 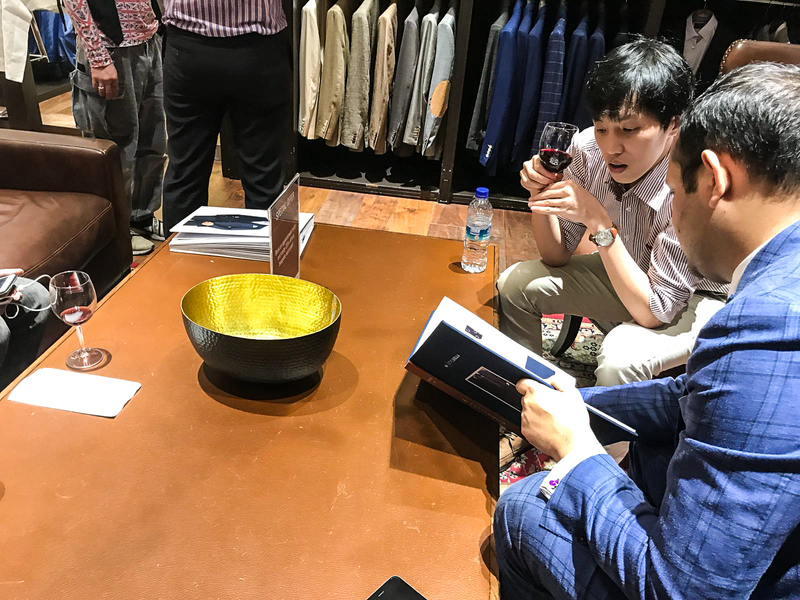 Suntec Rewards club members were treated to an interactive session with our master tailor, Ricky Rawat and energetic duo, Terence and Hans from Splice. 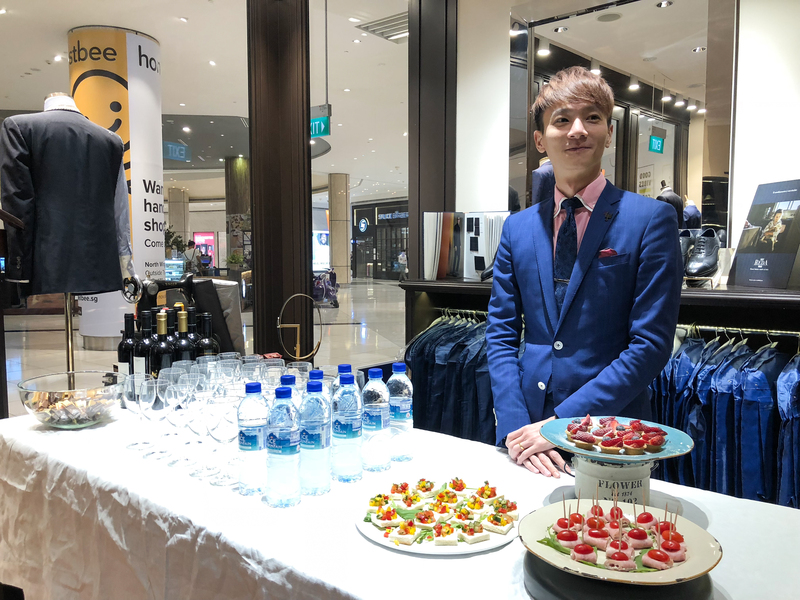 We also delivered door gifts of which, guest can try out exclusive hair products at home and give a go at bespoke tailoring. 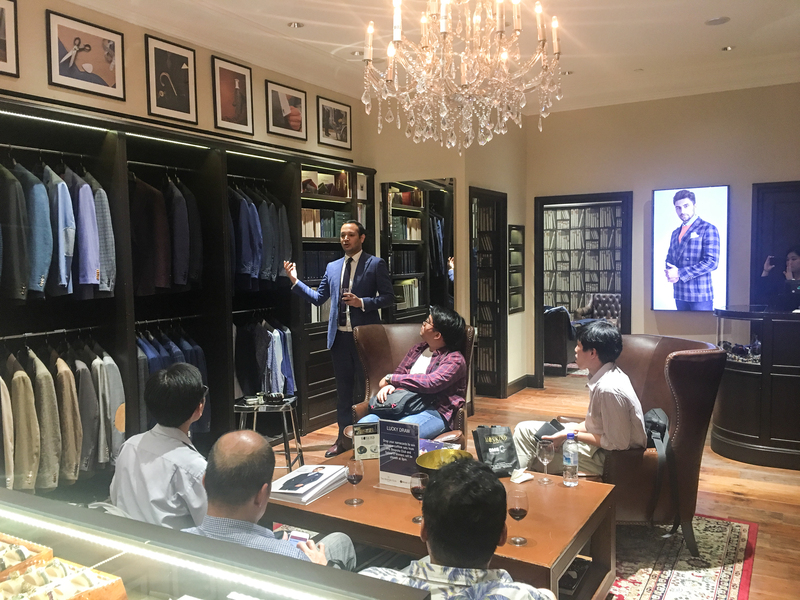 The event ended with 2 lucky winners walking away with cufflink sets courtesy of The Bespoke Club and Splice respectively.